The suspense is killing me! : Get DIVINE INTERVENTION for FREE! 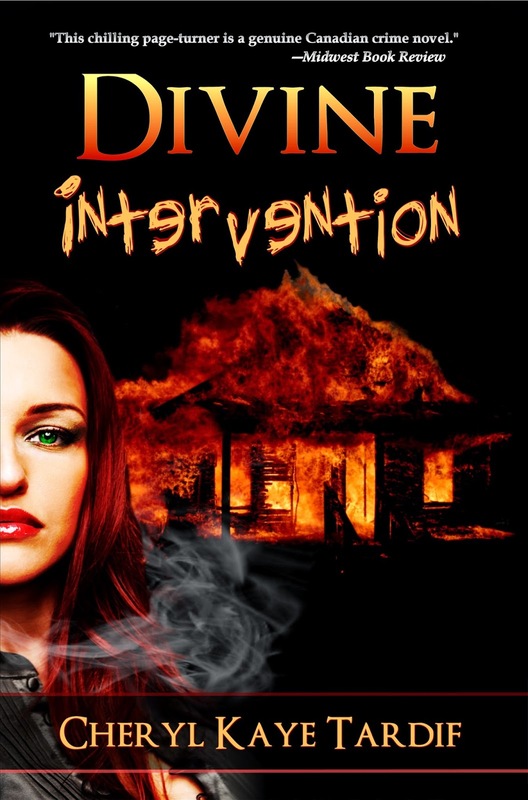 Get DIVINE INTERVENTION for FREE! Everyone needs a little DIVINE INTERVENTION. And now you can get it FREE at Amazon, Kobo and Smashwords! Be sure to share this post so all your friends can enjoy a free ebook and a little DIVINE INTERVENTION of their own.